Zooming Japan suggested Rilakkuma (リラックマ / a bear character); ThroughTheLookingGlassAndDownTheRabbitHole suggested ringo (リンゴ / apple); Japan Australia suggested Rishiri-to (利尻島 / an island in Hokkaido), and Rinzai (臨済宗 / a school of Zen Buddhism); my Mum also suggested Rilakkuma; and Paul suggested rikishi (力士 / sumo wrestlers), Rikidozan (力道山 / a pro-wrestler who became a national hero in the 1950/60s), and Rip Slyme (a rap group). There are so many parts of Japan I have yet to discover. 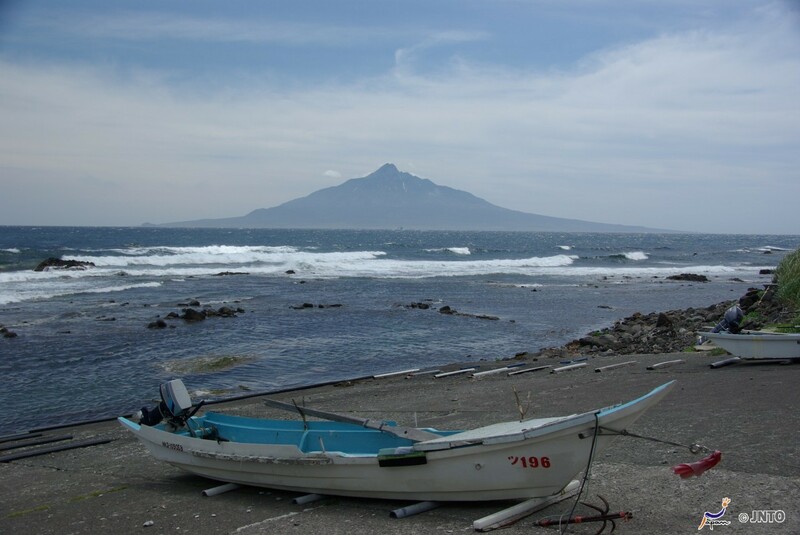 The further north I look, the more unknown I names I find, and today I’m going up to the very north, right to the edge of Hokkaido, to Rishiri-to, or Rishiri Island. 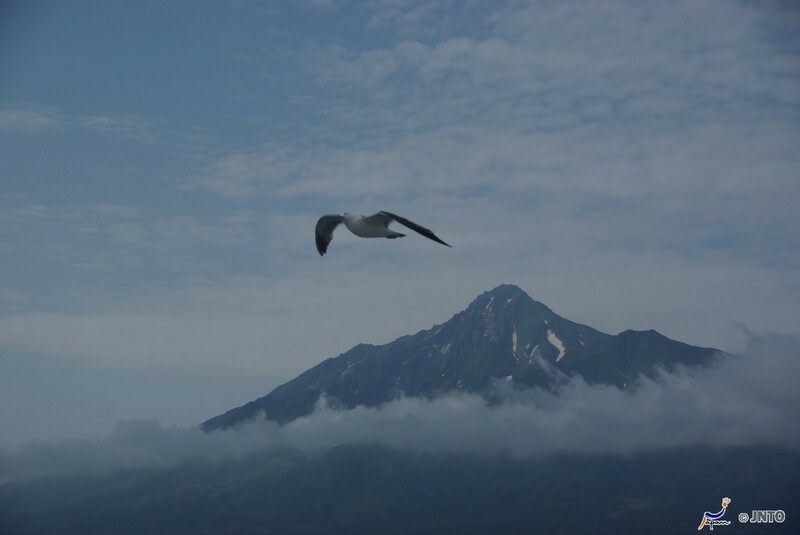 Rishiri-to is an island about 20 kilometres off the northern tip of Hokkaido, with a circumference of about 63 kilometres and a population of just over 5,000. 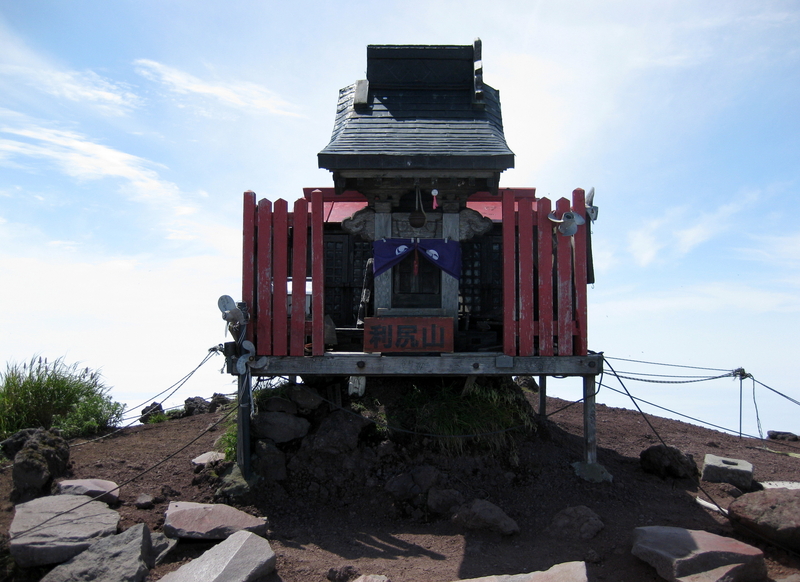 The island is part of Hokkaido Prefecture, and is made up of two towns: Rishiri and Rishirifuji. The main industries on the island are fishing and tourism, but Rishiri Island is not a place I would think many Western tourists get to. The island was only vaguely on my radar after hearing about nearby Rebun Island (礼文島), and I can’t say I’ve explored Hokkaido that much at all (yet!). Rishiri Island and Rebun Island together make up the Rishiri-Rebun-Sarobetsu National Park (利尻礼文サロベツ国立公園), which was established in 1974. 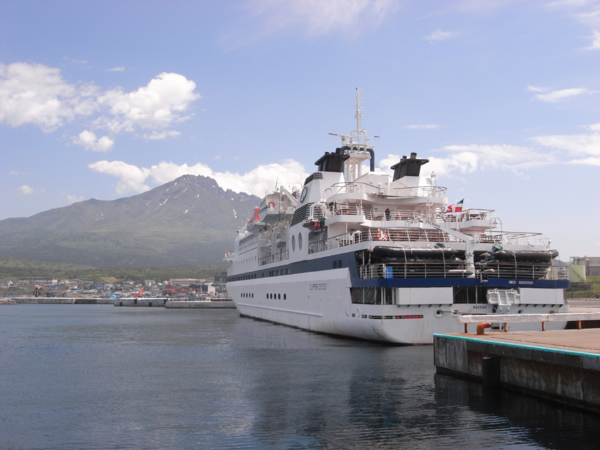 Rishiri-to is accessed by ferry from amusingly named Wakkanai (稚内). ‘Wakanai’ is a casual way to say ‘wakarimasen’, which means ‘I don’t know’ or ‘I don’t understand’. Although the pronunciation is slightly different, I always thought it would be incredibly difficult to be a foreigner living in Wakkanai! I don’t imagine tourists will ever be flocking in their hundreds to Rishiri-to, but that is part of the attraction for me. If I ever find myself exploring Hokkaido and in need of a little island escape, Rishiri-to would certainly be on my list of places to escape to. Next week we’ll start with る (ru), so please leave a comment below suggesting a topic for things beginning with る. Topics can be anything, as long as they are connected to Japan – food, places, people, characters, whatever you want to hear about! Just remember that the words you suggest must be Japanese words. Thanks for using my suggestion! Rishiri-to is definitely a place I’d love to explore one day. I’ve not made it to Hokkaido yet but definitely want to go in the future. As for る, I can’t think of anything except for RuRuBu (るるぶ） travel guides, which are magazine style tourist guides/restaurant advert brochures. 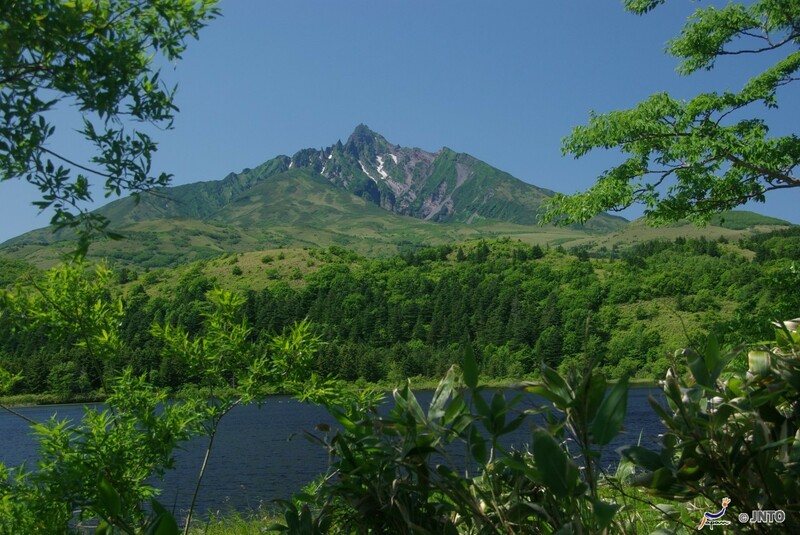 I’ve only been to Sapporo and Otaru – still so much to explore! I love the pictures! Awesome you’re there.